Ever curious about when lending began? To give you a brief understanding we’ve summed it down. 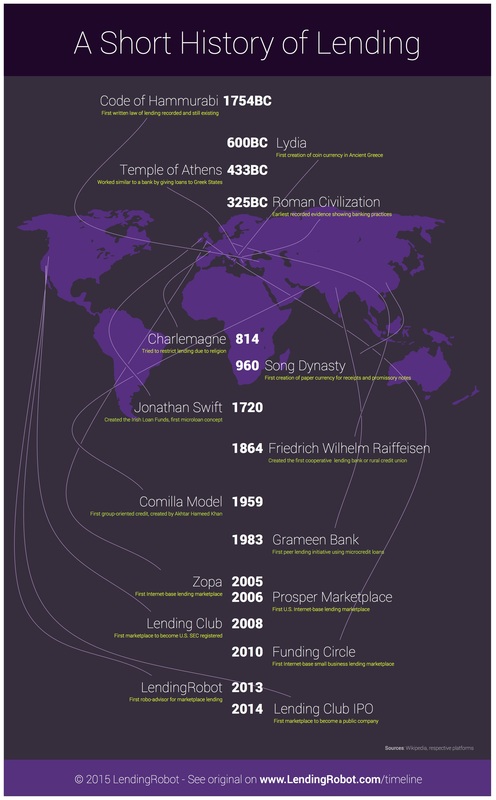 Our infographic below shows the timeline of lending as it relates to marketplace lending today.